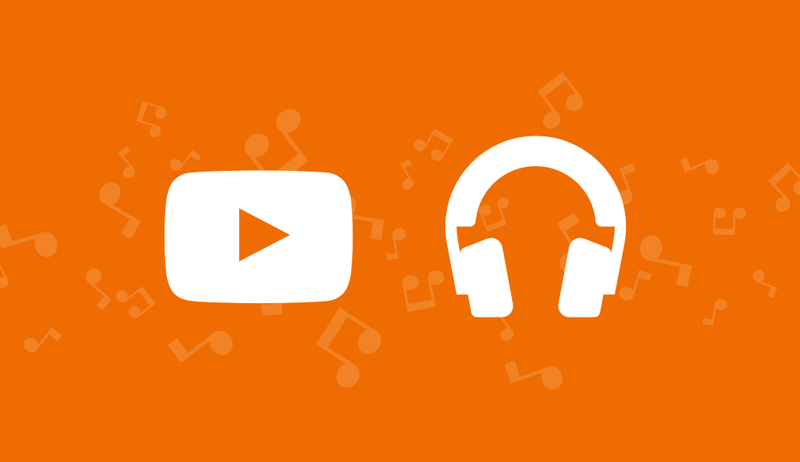 If you've considered signing up for a music streaming subscription then here's an offer that you might like. 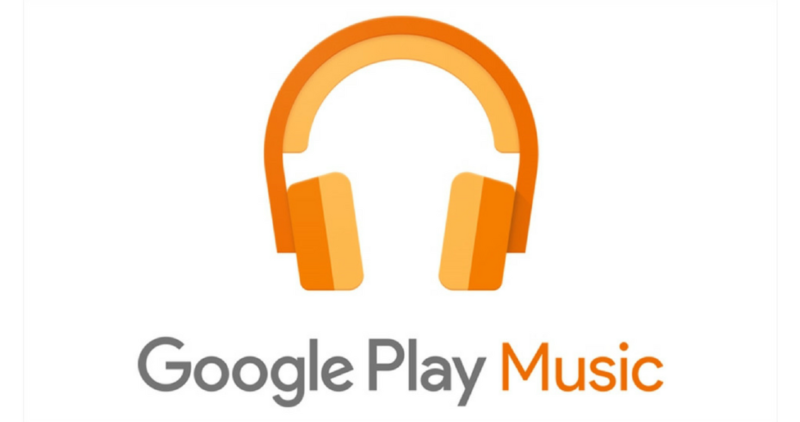 Google is currently gifting new subscribers to Google Play Music a free four-month membership. Also included is a subscription for YouTube Red, with all its great benefits, including offline playback and ad-free videos. The only catch, if you can even call it that, is that after four months you will have to pay $9.99 a month for the service. If you are just interested in the freebies, you can cancel your subscription any time after signing up and still enjoy the entire four-month trial. What's better than listening to music on the ride home? Listening to commercial-free music. 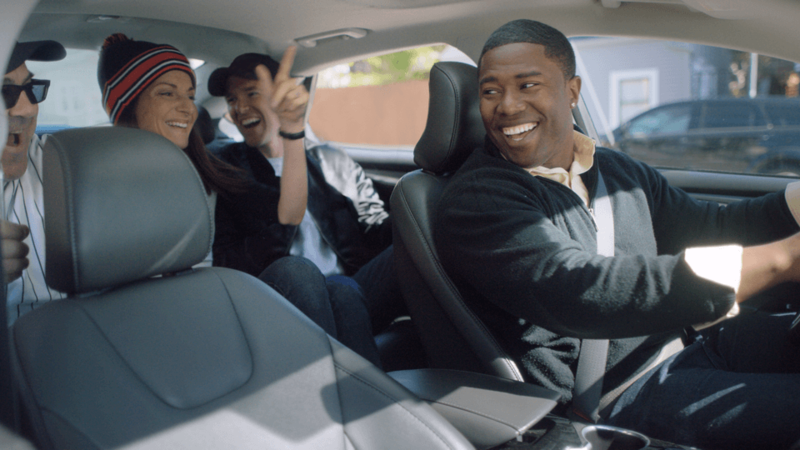 The next time you hop in an Uber car, your driver hopefully won't subject you to ads. Drivers can now stream Pandora Premium for the next six months, free. I read about this earlier today, but I hadn't had the chance to post it yet because I've been spending way too long checking my tongue in the mirror. But, I won't hesitate no more, because I got a tell you about this deal before the cool done run out. In fact, nothing is going to stop me from sharing this free music with you but divine intervention. 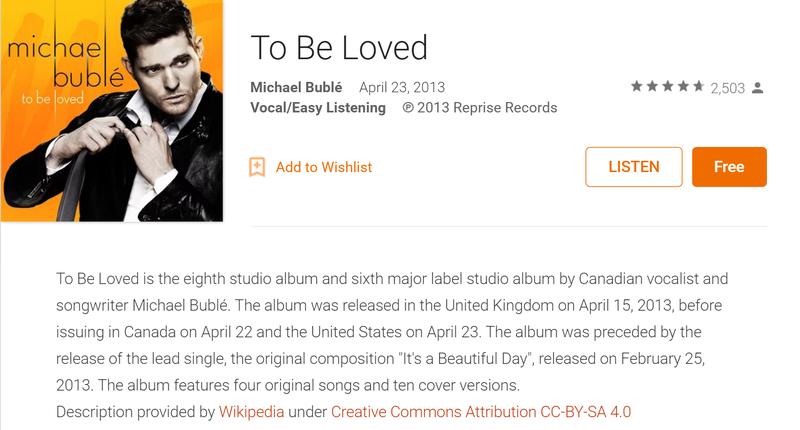 Google's giving away music again today, this time from a group that some of you may have heard of. 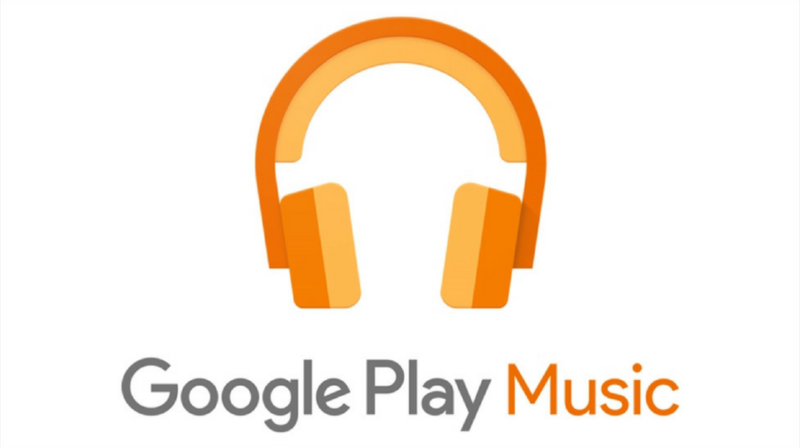 They call themselves the Heavy Balloon Band, or something like that, and their album Led Zeppelin II (Remastered) is the latest freebie on Google's own Play Music store. 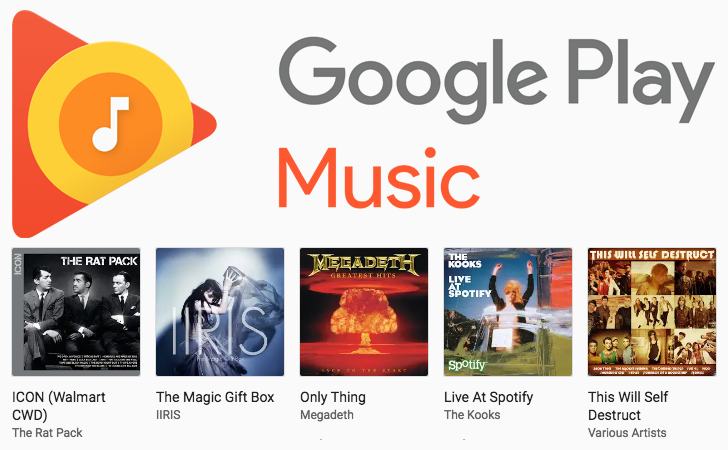 In addition to the giveaway, Google also has another 11 albums from other Classic Rock, Metal, & Country singers on sale for just a buck. There ought to be something here for everyone, check out the list. An eclectic selection to be sure, but there are at least four albums in that list that I'll be picking up, and I imagine you guys might be interested in a few as well. Jimmy Fallon is a funny man. He makes people laugh in a host of different ways. He plays hilarious games with celebrities, makes people look silly in street interviews, and sometimes, he invites famous musicians on his show to make ridiculous music. Every once in awhile he even sings himself! Is it sweet, beautiful music? Eh... maybe (not really). Is it funny music? Definitely. 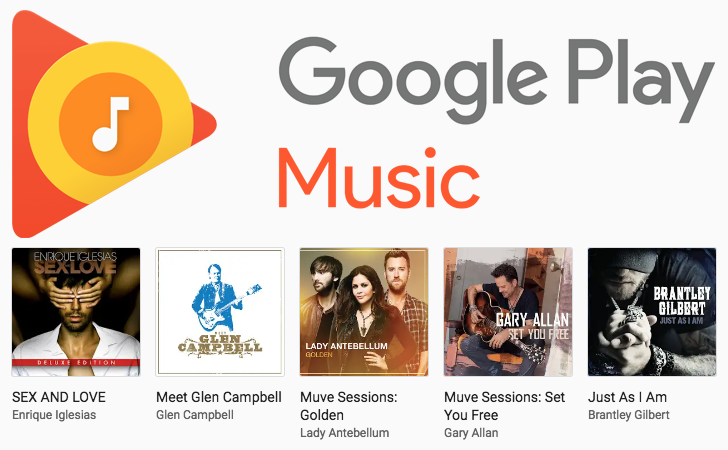 What makes it even better is that it's now free music (normally $10.49). You read that right, Jimmy Fallon's album, Blow Your Pants Off (Deluxe Version), is free on Google Play Music. In the album you'll find gems, such as: History of Rap (feat.